Here is a list of the most frequent asked questions on company formation in Japan we get from our clients. 1. Can a foreign entrepreneur open a company in Japan? Indeed, a foreign entrepreneur can open a company in Japan without having a local partner. However, it is necessary to name a Representative Director of any citizenship who resides in the country. 2. I am interested in setting up a company in Japan. What are my options? Usually, Japanese legal entities are either joint stock companies (KKs) or limited liability companies (GKs). Both these business vehicles have individual characteristics and present various benefits. Our company registration agents in Japan can help you set up such an entity here. 3. Is it absolutely necessary to have a representative director in Japan? If you do not have a representative director and you do not reside in the country, you can become a representative director yourself by obtaining business investor visa. 4. What is the minimum capital required to set up a company here? In Japan, there is no minimum capital required. Therefore, in theory, it is possible for you to open a company in Japan with only one yen capital. However, you will have to invest JPY 5 million if you intend to obtain the investor or business manager visa. 5. How long does it take to register a business in Japan? 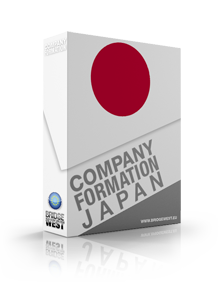 It is one of the most frequent asked questions on company formation in Japan. If you provide all the necessary documents and information, starting a company in Japan takes between six to eight weeks. 6. What are the required documents if the capital source is a foreigner or a foreign company? In case the capital source is a foreign person who resides in Japan, a seal certificate will be necessary. If the foreign person does not reside in the country, a notarized signature certificate is required. 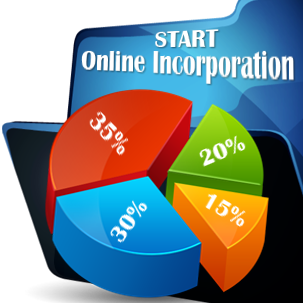 In case the founding source is a foreign company, a notarized copy of the company registry and one of the signing authorities are needed. 7. What taxation is imposed on company income in Japan? A registration tax is mandatory when a company is registered, which is the larger amount of 0.7% of the initial capital of JPY 60,000 for a GK and JPY 150,000 for a KK. There are also other ongoing corporate taxes which will be due. 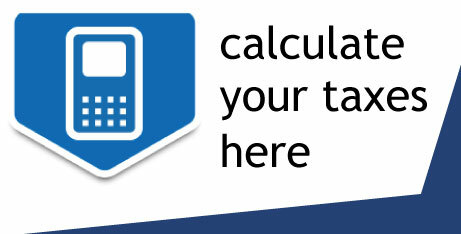 Our Japan company formation consultants can provide more details on these taxes. 8. Can I register my business on my home address in Japan? In Japan, you are able to register your home address as your business address. 9. Can I register my business in Romanic characters? Indeed, you can register your company in Romanic characters, if you wish. As the third largest economy in the world, Japan presents political stability, it is a great country to live in and presents numerous tax advantages. If you have further questions on Japan company formation procedure, or for help to open a company in Japan, please get in touch with us.